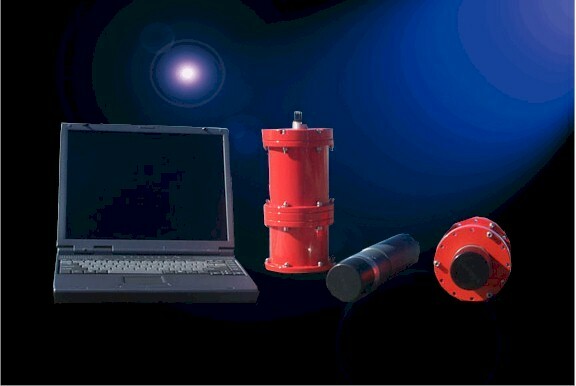 LinkQuest, Inc.'s USBL acoustic tracking systems use LinkQuest's Broadband Acoustic Spread Spectrum (BASS) to provide users with solutions for their underwater tracking and communication needs based on users' specifications and budgets. Tracklink 1500 Series from LinkQuest, Inc. The Tracklink 1500 Series: Sold to more than 12 countries in less than a year, this series is the primary choice for tracking underwater vehicles and objects in water depths up to 1,000 meters.